Ever wondered which dealer your car was ordered by when it was new? What factory options it had, and how many were built just like it? Or maybe, you're looking at buying an Australian classic car and want to know more about it? 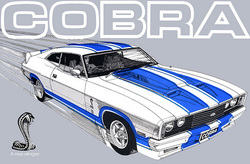 Welcome to the official ACCHS Report (pronounced 'axe') website where we provide you with detailed information and specific factory production data, starting with the classic era Ford Falcon GT's built between 1967 to 1976, and including the 1978 Falcon XC Cobra hardtop. 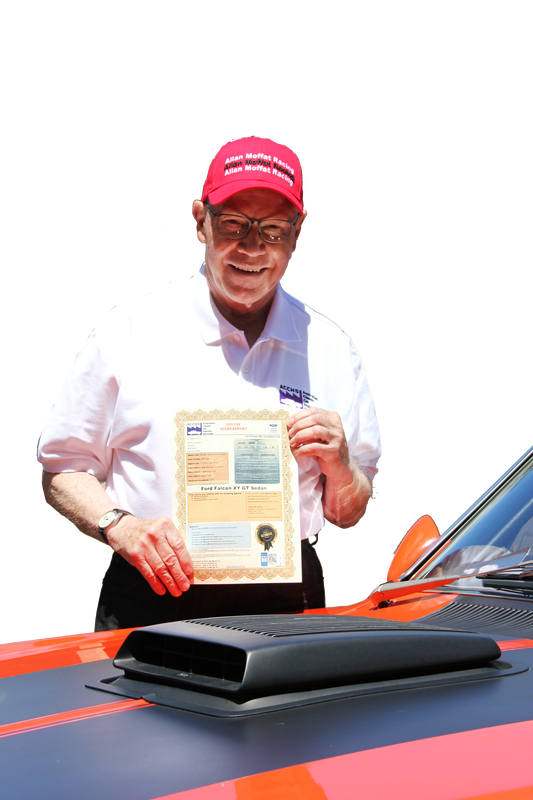 We provide detailed certificates outlining your vehicles production details, options and relevant statistical information including how many others were built just like it. Simply provide us with the VIN serial and SIDO numbers, choose the ACCHS Report that best suits your needs and we'll do the rest. Find out how unique your 1978 Falcon Cobra hardtop really is with a detailed ACCHS report showing the options it was ordered with, and stating which Ford dealership sold it new. Order your ACCHS Certificate here.